Our limestone fountains are created from high quality limestone that is imported from Europe. We use traditional French hand carving techniques to give your fountain that illustrious European appearance. 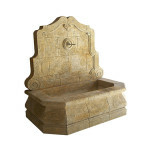 Limestone fountains have been popular features in European culture for thousands of years. Throughout the Renaissance age many beautiful fountains were hand carved. 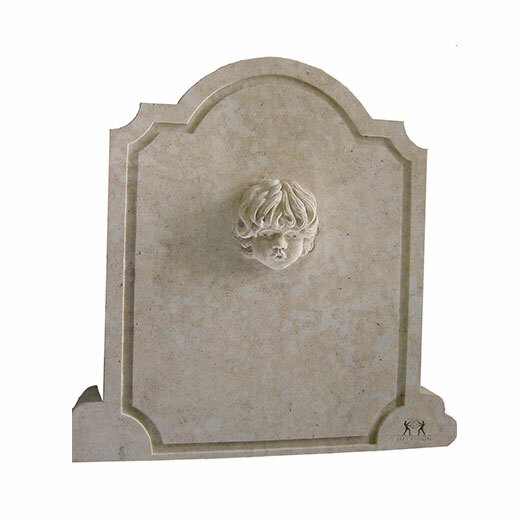 These were prominent features in town villages and cities, especially in France. 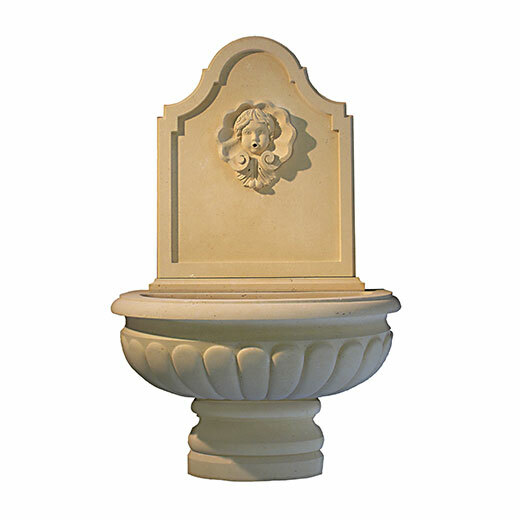 By using original limestone from these regions in France, we create that authentic look you want for your fountain. With their unique and authentic design, limestone fountains reflect European culture. They were essential in each town’s design, as water is the source of life. 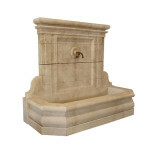 Not only did these fountains bring water to the towns, but they also were a visual representation of each location, which brought harmony and character to each town. Because limestone has a high density it is able to withstand hard climates. 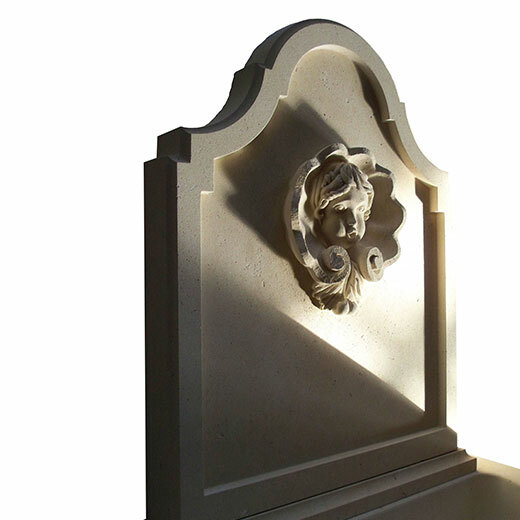 We proudly hand carve natural limestone fountains that are as impressive as the original Europe fountains and are just as long lasting. 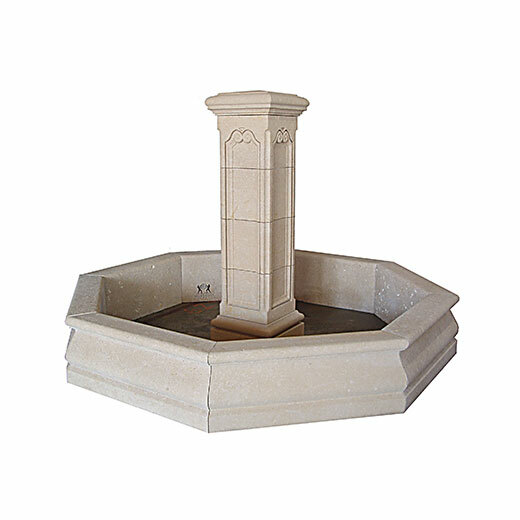 Whether you want your fountain to be a replicate of a certain fountain design you love, or create your own design, we can help you. 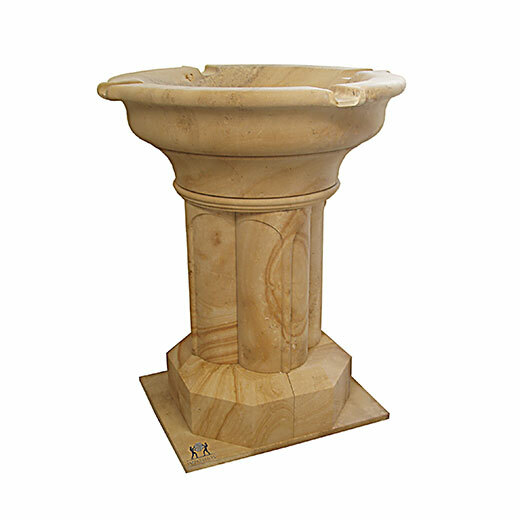 From the color, to the shape, to the size, and more, we will design your perfect fountain. Whether you want a fountain for your home or your business, we have the expertise and experience to provide you with a superior limestone fountain. 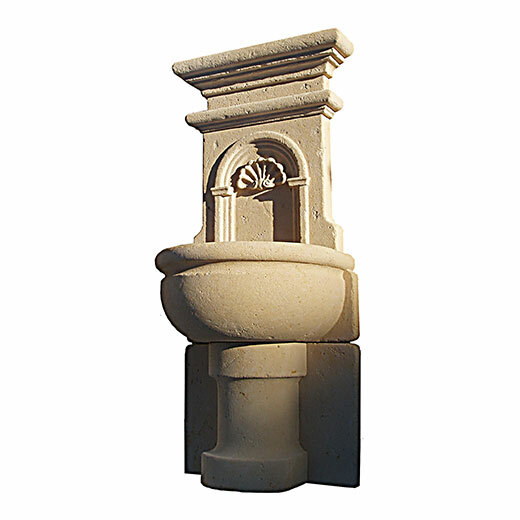 Transform your lawn or garden with the timeless beauty and rich culture of an authentic European limestone fountain. Contact us to schedule a consultation today.